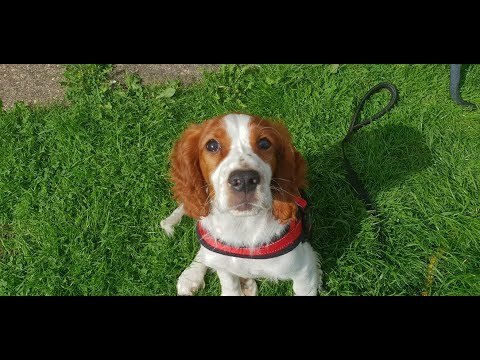 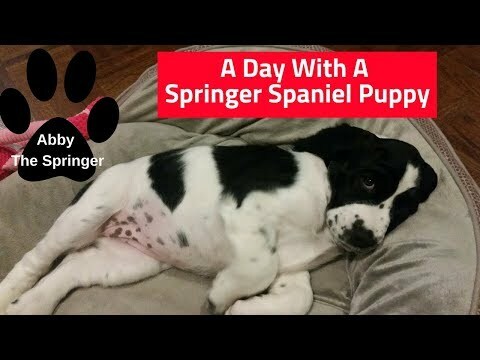 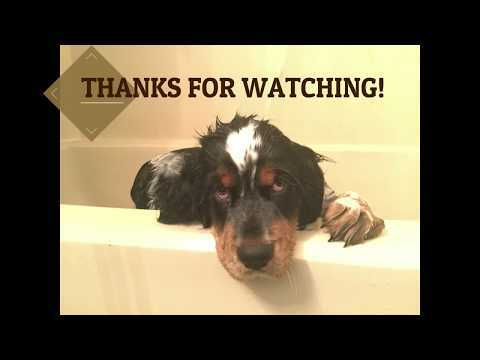 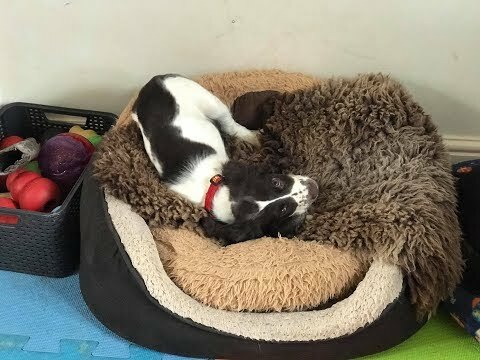 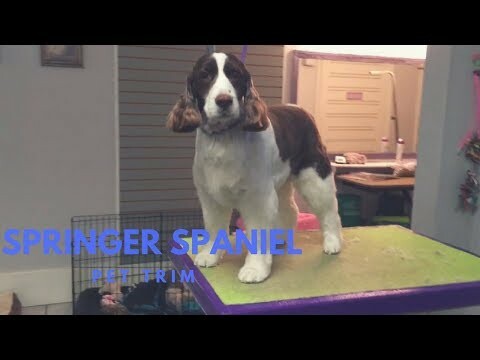 English Springer Spaniel Puppy&#39;s First Grooming! 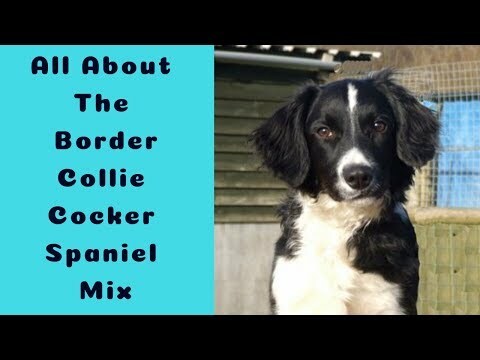 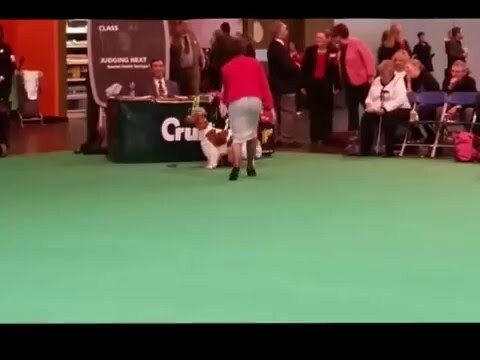 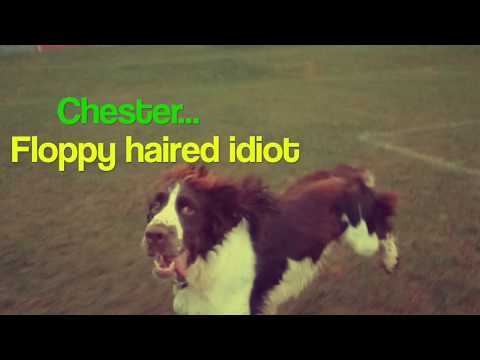 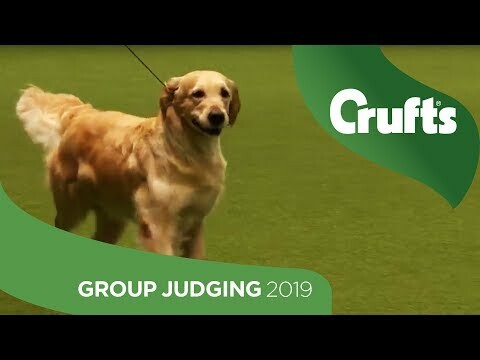 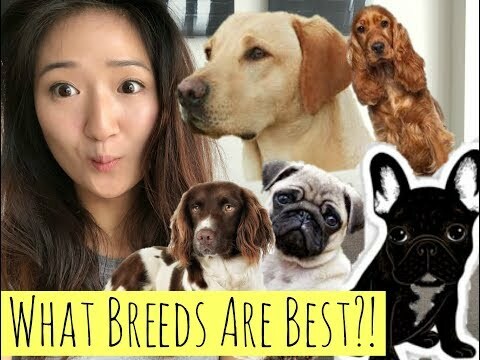 THE BEST DOG BREED? 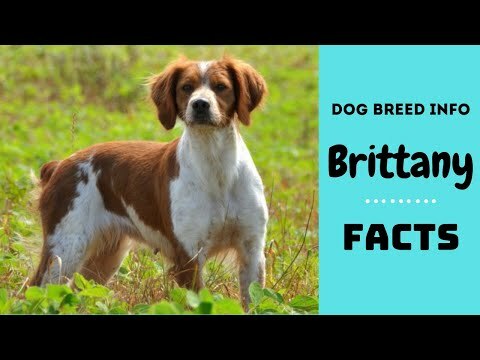 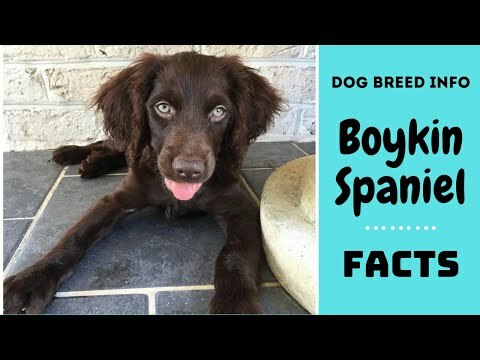 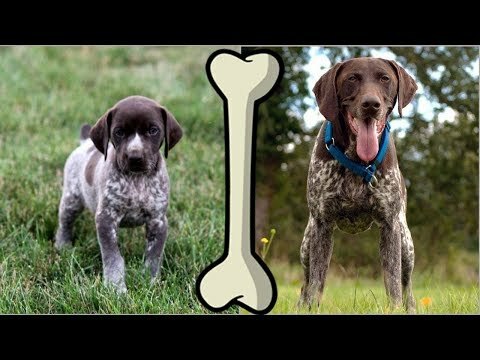 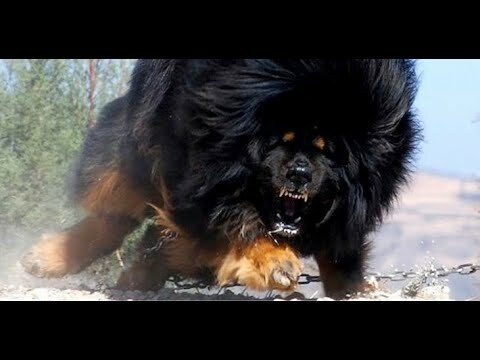 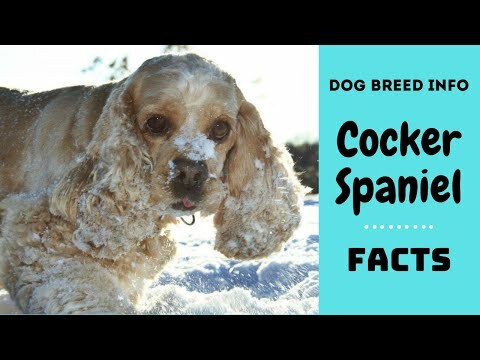 | What breed should you choose? 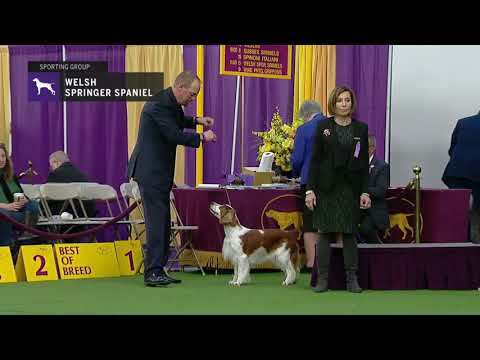 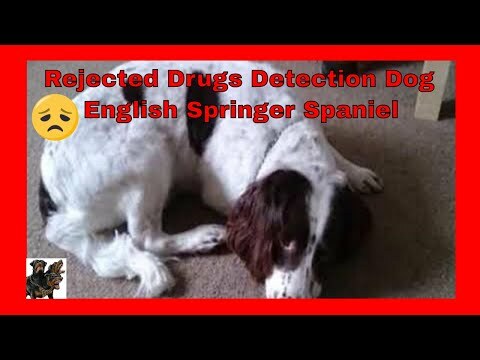 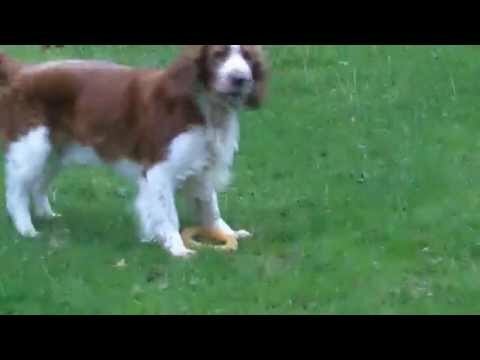 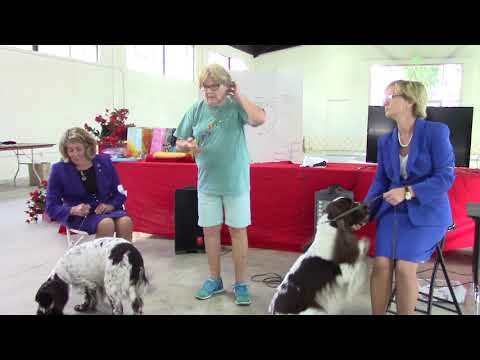 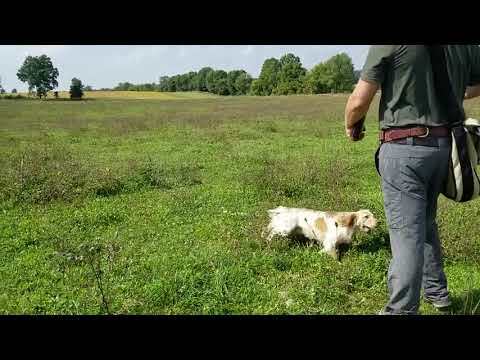 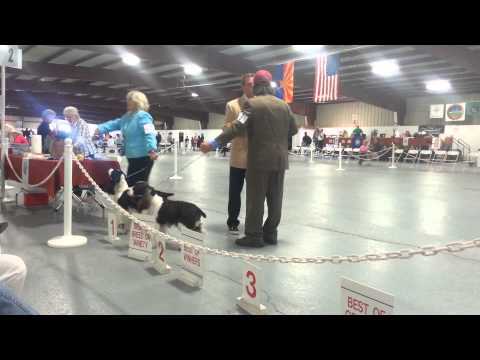 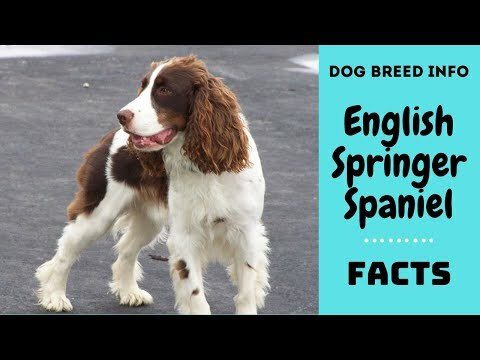 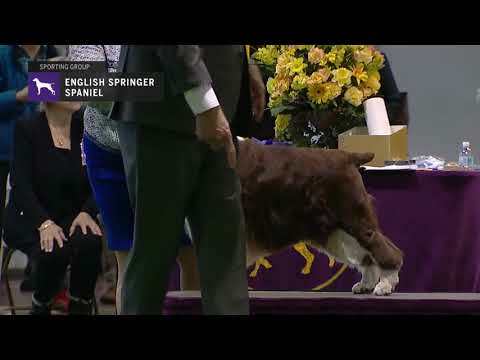 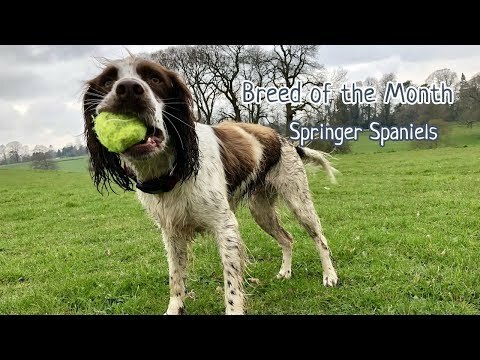 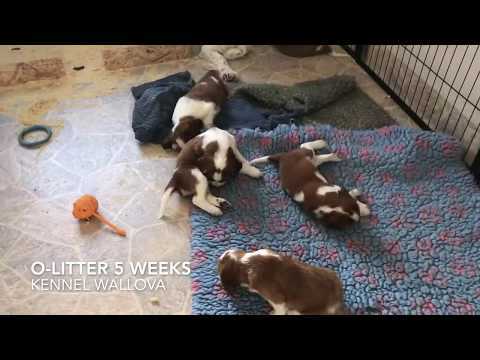 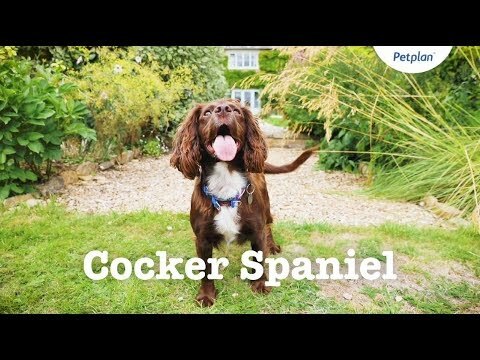 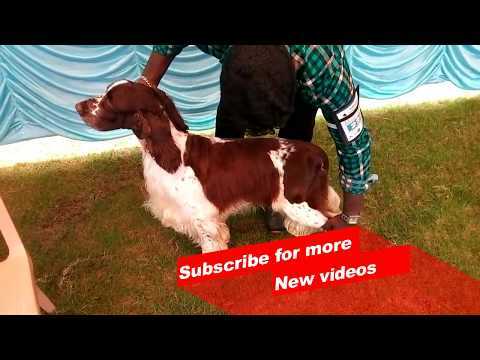 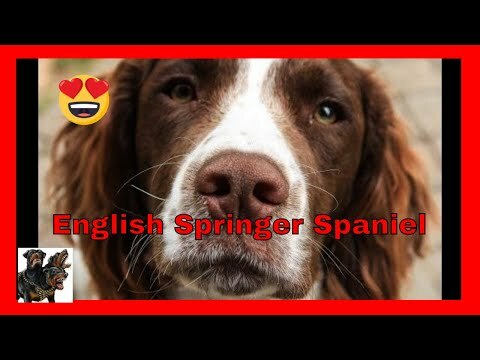 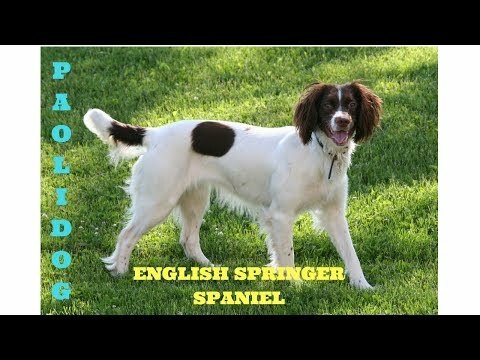 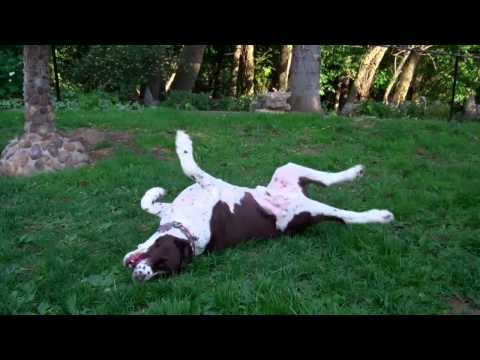 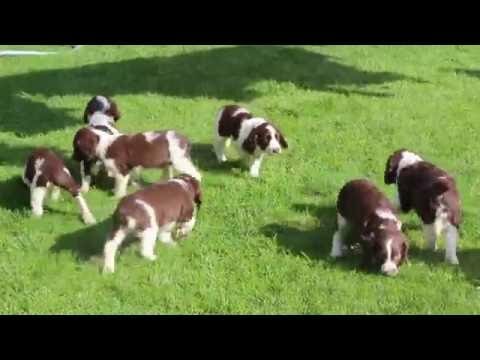 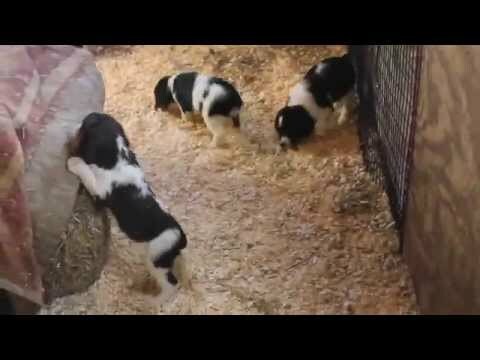 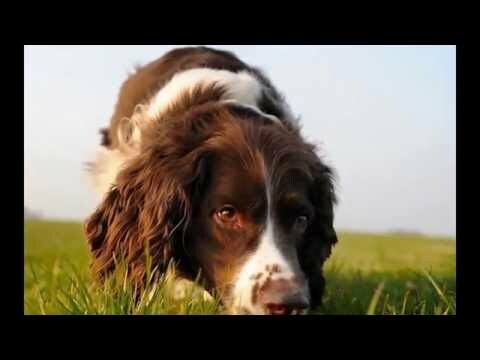 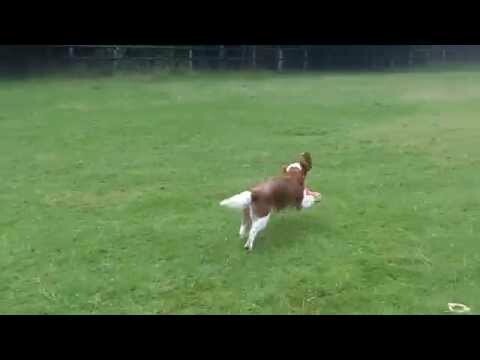 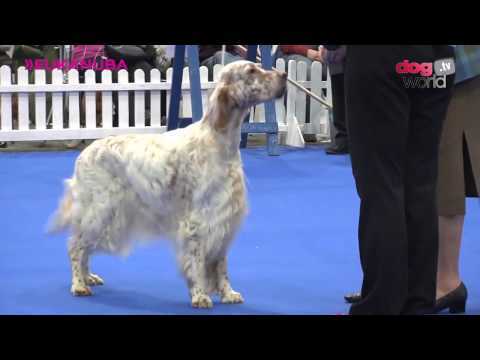 English Springer Spaniels in action! 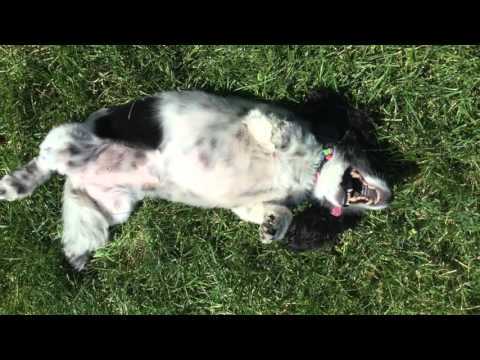 6-year old mixed breed, Macey! 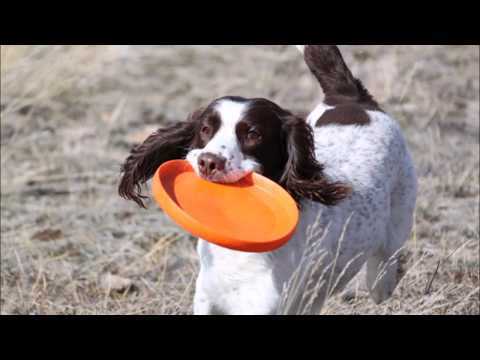 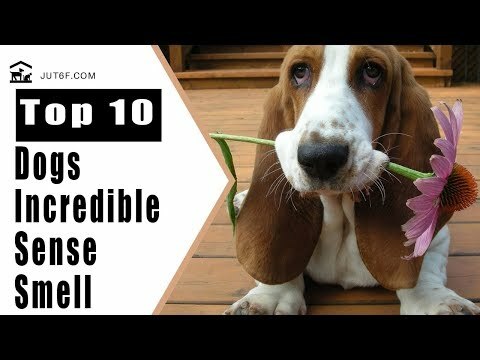 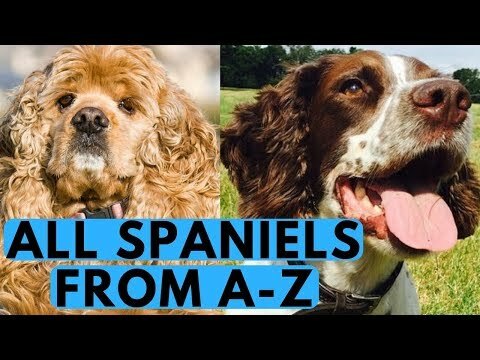 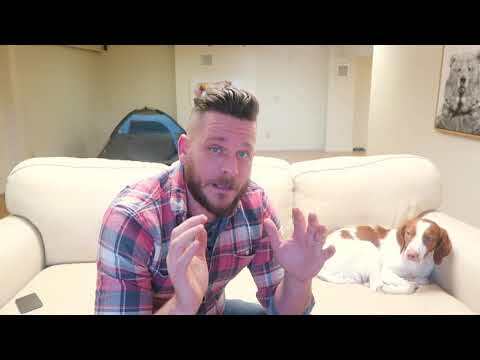 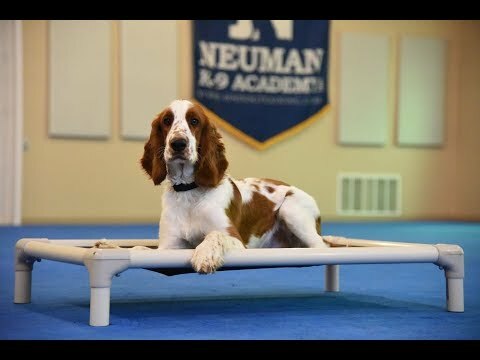 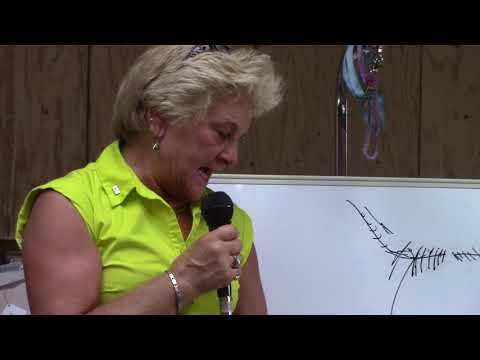 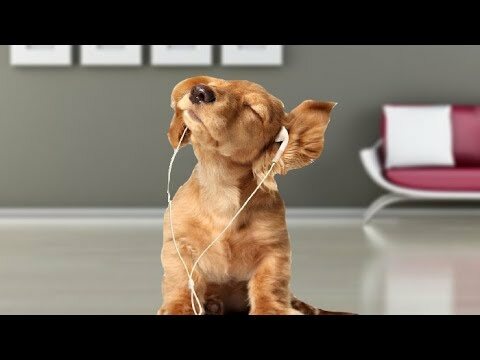 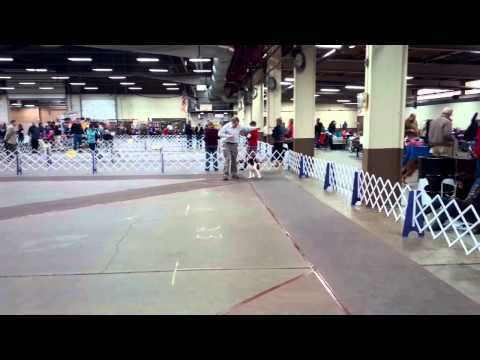 Amazing small dog trainers in Colorado! 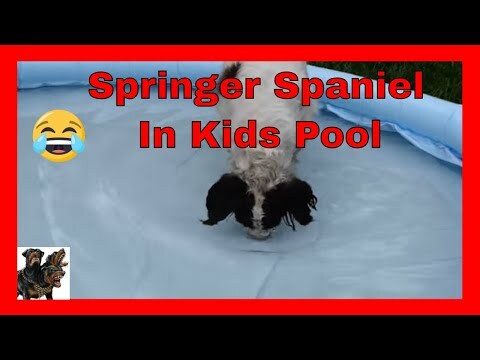 English Springer Spaniel - in kids paddling pool. 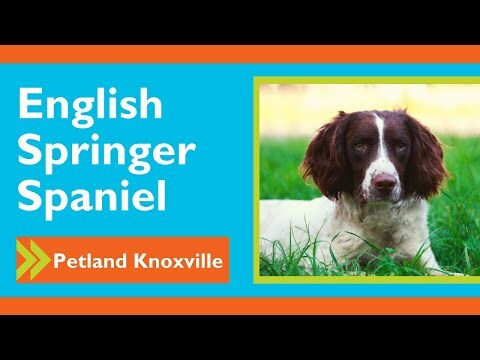 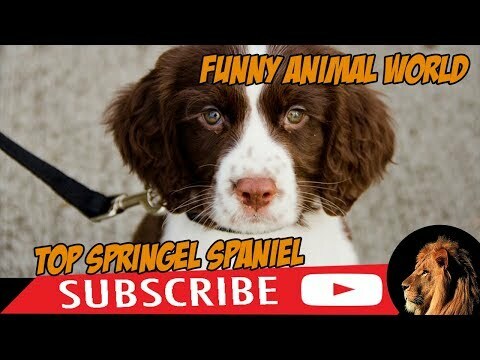 Finlay &amp; Ramsay Welsh Springer Spaniels. 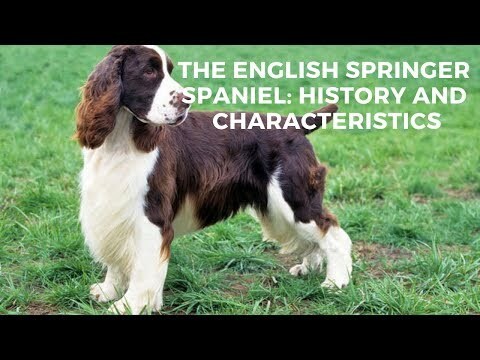 Welsh Springer Spaniels Finlay &amp; Ramsay.